The SipaBoards Fisherman is a heavy-duty board, with tons of space for a cooler and a tackle box. Its motor runs quietly enough not to scare the fish, and fast enough to help you trawl. Dedicated rings are used to drop anchor, attach nets, and tie down all other accessories outdoor enthusiasts need. 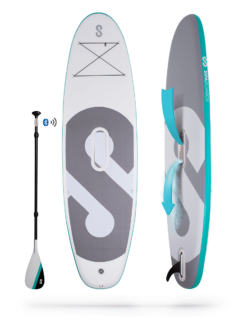 It is the board that takes you to where the fish are biting. You’ll be in your element, casting and reeling in all day. To catch some bigger fish you’ll turn the motor on and paddle, fixing your fishing pole to trawl behind you on your way. 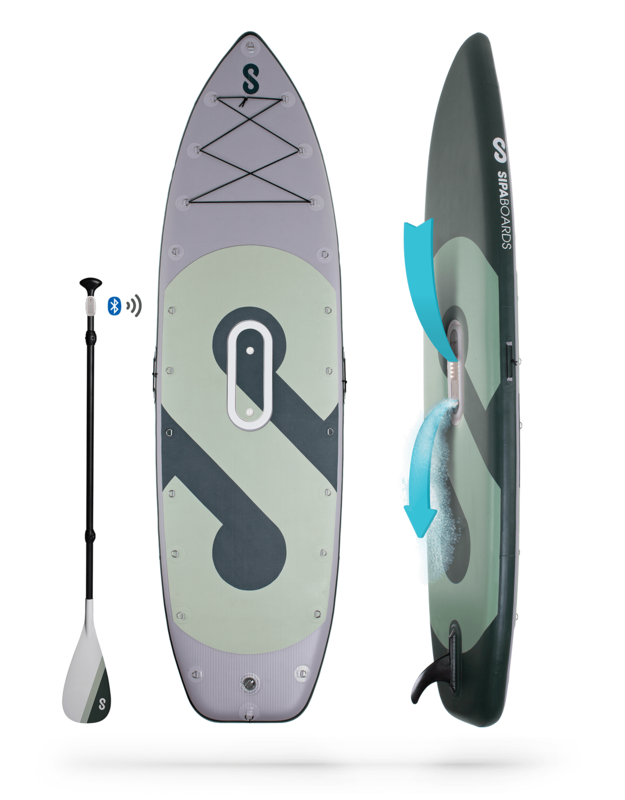 We worked extensively with fishing and paddleboarding professionals to give them exactly the SUP they asked for. The SipaBoards Fisherman is IT!